The iDive Deep Sport is designed for Air / Nitrox / Trimix (normoxic) / Apnea / Depth meter diving modes. It can handle up to 3 customizable mixes. It integrates the Buhlmann ZHL-16B calculation algorithm in real time and allows 4x levels of dive adjustment. Equipped with a mineral glass and to protect it from scratches and shocks, a protective lens, which can be removed and replaced at any time and the user. The iDive Sport Deep is a computer compatible air management thanks to the wireless Ratio transmitter. 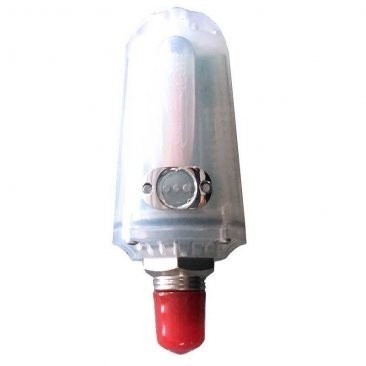 An external socket connects an oxygen sensor (optional) to measure the oxygen level in a mixture before diving. 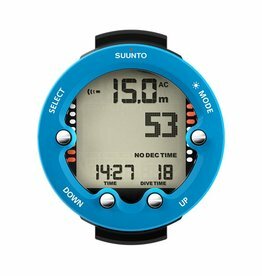 As with all Ratio iDive it has applications like the 3D compass, the altimeter, the weather forecast, a fitness function, and so on. 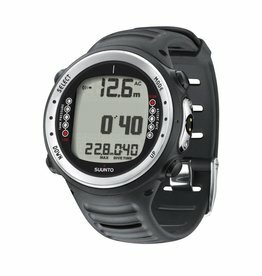 The iDive Deep Sport diving computer watch runs on a rechargeable Lithium battery on a USB port. 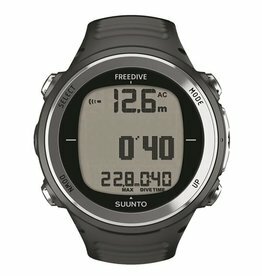 The iDive is the world's first watch computer with a Double-Core Algorithm Buhlmann ZHL 16-B and VPM-B. Both pre-installed, in complete versions and running in Real Time. 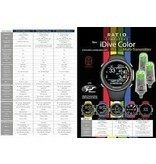 You have just to choose from the iDive menu which Algorithm to use for your dive. Real Time Algorithms. Maximum of flexibility, reliability and performance. The iDive Edition integrates the real and complete Algorithm to calculate your current tissue saturation and afterwards decompression profile in real time. 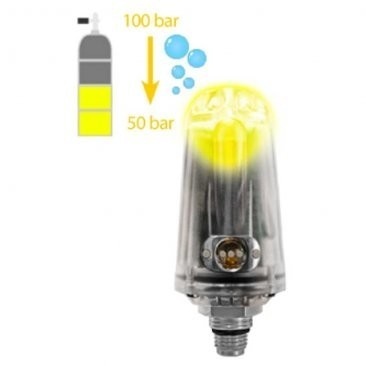 This allows to obtain reliable and very safe decompression profiles. Most dive computers algorithms make interpolation of stored data to calculate decompression profiles of the dive profile made by the diver. 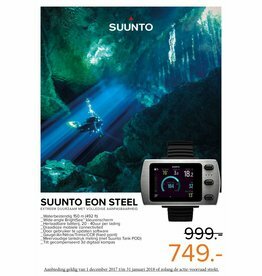 A cheap way to do it, but you have to adapt your dive to the profiles stored in the dive computer. 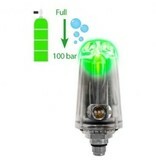 A state of the art Wireless Air Transmitter that flashes up in green, yellow or red according to your tank's pressure during the whole dive. You see your tank pressure from your iDive, your buddy or your instructor from your CC Transmitter. Stainless steel protective bezel - It can save the glass from the hardest knocks. 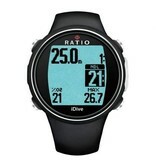 A rock-solid stainless steel bezel is there to protect the iDive's mineral glass. The best way to protect your iDive's screen from scratches and bumps. It is almost impossible to pierce. Small scratches are self healed by the soft shell of the Shield, and if it is too scratched you can change it by yourself with a new one in few seconds. 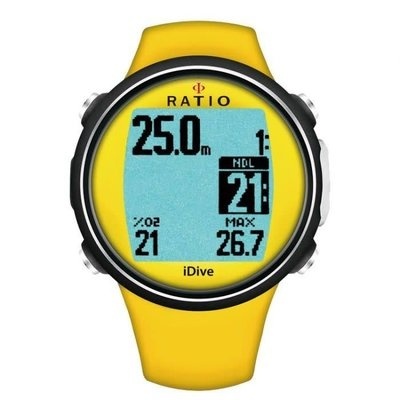 The iDive Sport bezel design has a dedicated slot for the Shield to prevent accidental lifts-off and to create a smooth design without edges. Amazing Backlight - New Led SuperBright tecnology. 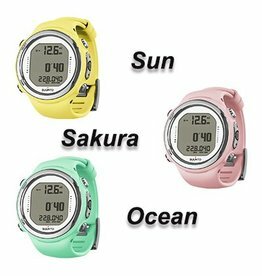 A so brightfull backlight has never been seen before in a watch computer. Big and Bright Data - You will read it just fine. The dive data on the iDive are from 15% to 30% bigger than the one of all the others watch-dive computers. The display is a 80x80 pixel 100% matrix. 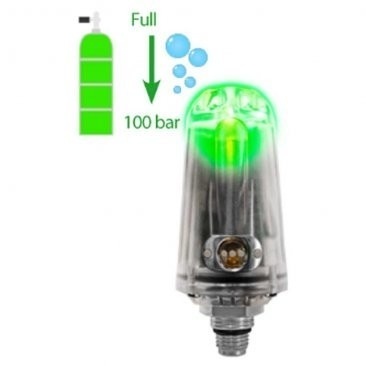 Set the backlight and the contrast of the display as you prefer, the iDive has a long life USB rechargeable battery, use it as much as you want without the noise to change the battery. Long life USB Rechargeable Battery. 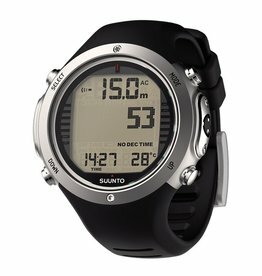 The watch dive computer with the World's longest autonomy. 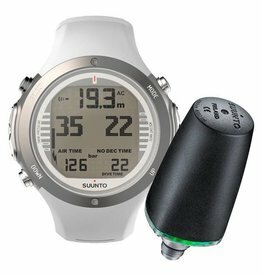 Up to 25 hours as a dive computer. Up to 2 months as a watch. Up to 6 months Total Sleep mode. If the iDive stays still for 5 minutes automatically turns off the display, reducing the battery draining up to 80%. USB Recharge - One cable to rule them all. You can use any USB port to recharge the iDive, the wall charger of your smartphone is perfect. You have not to change the battery almost every year. Repetitive dives management - More dives a day in more days: no problem at all. Featuring the Real time Algorithms the iDive calculates your real tissue saturation status and calculates your repetitive dive profile according to your previous dives. This means that your profile is always optimized, even after more days of repetitive dives. 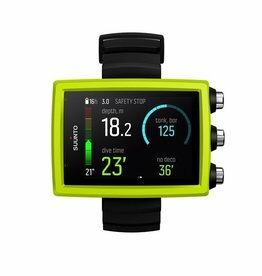 Choose if you want the iDive to use the Deep Stops or not and choose depth and time you prefer to perform the Safety Stop. Gauge AVG - Resettable Average Depth and Timer. 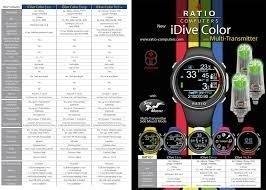 Apps for iDive. Has everything inside, and something more. No one can control the weather,but we can forecast it. Extremely accurate and 1° of resolution and +/- 1° of accuracy. It always point to North even if it is not perfectly in horizontal position, because of its integrated accelerometer. Magnetometer - Are you looking for something big and made of iron? Fitness (pedometer). - Beyond the scuba diving. 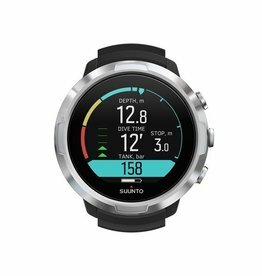 The World's first watch computer with Oxygen Analyser Integration. 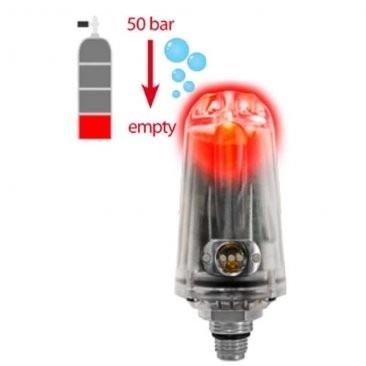 Simply plug the accessory to your iDive and transform it in a professional Gas Mix Analyser with a real time completely automatic Gas analysis.